At California Traffic Defenders, we handle a wide variety of traffic offenses, including traffic misdemeanors. If you have been charged with a misdemeanor traffic offense in any of the San Francisco Bay Area counties or surrounding communities, there is still hope. Contact the San Francisco Bay Area traffic defense lawyers at California Traffic Defenders to find out what your options are and get help fighting your case. Which Violations Constitute Misdemeanor Traffic Offenses? Traffic offenses can range from very minor to very serious. The most minor offenses are “fix it” tickets and citations for non-moving violations. At the other end of the spectrum are grave matters like “hit and run” accidents, particularly where someone is injured or killed. Most minor traffic offenses are considered infractions, and they are not criminal violations of the law. Usually, these types of violations carry relatively minor penalties, such as fines, and/or a point on your driving record. More serious traffic offenses may be charged as crimes, and a conviction can involve penalties such as large fines, victim restitution, drug or alcohol treatment, license revocation, and incarceration, and will go on your criminal record. Driving under the influence of alcohol or drugs (can also be charged as a felony). If you are charged with a DUI, please see our page dedicated specifically to these types of crimes. Misdemeanor traffic offenses can carry stiff penalties. Some violations can carry fines of up to $10,000 and periods of incarceration anywhere from a few days to a year. The court may also impose other penalties, such as required enrollment in a substance abuse treatment program or other program, victim restitution, license suspension, and probation. Felony traffic offenses are the most severe type of traffic offenses and can carry very severe consequences, including years in state prison. Please see our page on felony DUI offenses for information on these types of crimes when driving under the influence is involved. Because a traffic misdemeanor is a crime, it should never be taken lightly. Even people who might otherwise never think of committing a crime may nevertheless find themselves facing criminal charges when they fail to follow certain traffic laws. As with any criminal charge, an individual accused of committing a misdemeanor traffic offense is entitled to the full protection of the Constitution. This means you have the right to a trial by jury and the right to a court-appointed attorney, among others. When you are charged with any criminal offense, you have the benefit of the fundamental legal principles that 1) an accused is innocent until proven guilty in a court of law, and 2) the government has the burden of proving that an accused has committed the crime charged beyond a reasonable doubt. However, the available legal options can vary greatly by case, and a knowledgeable lawyer can help you develop a strategy based upon your individual circumstances. 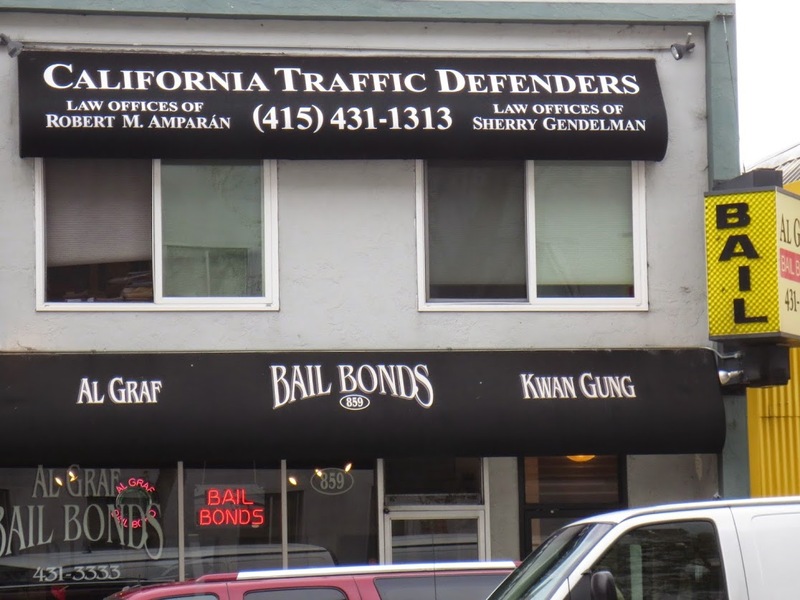 The San Francisco Bay Area traffic defense attorneys at California Traffic Defenders have extensive experience defending people charged with criminal offenses. If you are facing charges for a misdemeanor traffic offense, call us for a free consultation at 1-877-460-8895 or use our convenient online consultation request form right here on this website. Don’t make the mistake of fighting a criminal charge without the help of an experienced and capable traffic defense attorney.